Transitional financing solutions in today’s small-balance commercial mortgage market must be as nimble as the borrowers you serve. 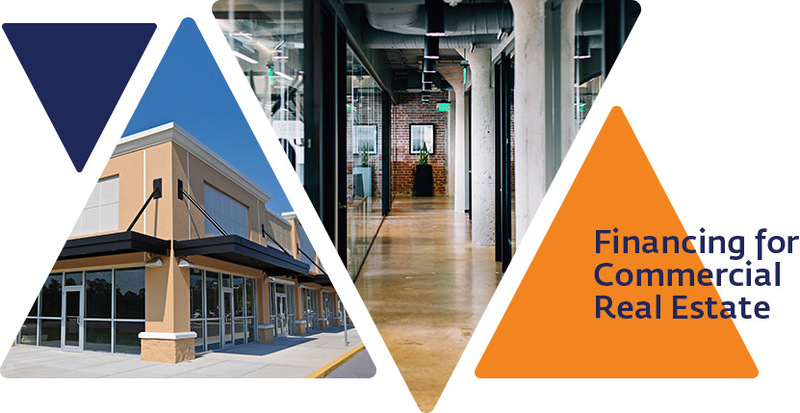 Take advantage of our innovative Bridge Loan Program and provide nationwide financing for a wide range of commercial real estate assets. Opportunistic or value-add acquisitions with existing cash-flow, recapitalizations, discounted pay-offs, and maturing CMBS debt requiring property repositioning. Collateral improvement through repair of deferred maintenance, optimization of space, and development of systems that will improve cash-flow. Properties that require near-term lease up, experience upcoming tenant rollover, or have below-market rents/occupancy and properties in need of tenant improvements. Our simple, flexible loan solutions make it easy for investors to get the financing they need so they can focus on bringing their vision to life. A simple financing solution on a purchase or cash-out refinance. Flexibility to remain in the loan for up to 30 years. Lower monthly payments than a hard money loan. A 3-year or 8-year fixed term amortized over 30 years. By submitting your phone number, you expressly consent to authorize Highland Financial Capital Group to contact you at the number you provide with information about our loan products and to continue your application. Calls may be made using automated dialing and other phone technology. You do not need to consent to receive calls as a condition of receiving services from us. Please call us at 770-730-1707 if you do not wish to submit this form. By completing this form, you agree to receive offers, promotions and other email messages from Highland Financial Capital Group. You may unsubscribe at any time.